Leica Gallery Boston is proud to present "Cuba: Piercing the Darkness" by Susan S. Bank, on view from July 12 - September 9, 2018. "Cuba: Piercing the Darkness" is a selection from Susan S. Bank’s lyrical and intimate photographic work of the legendary island of Cuba, shot during the first decade of the 21st century. 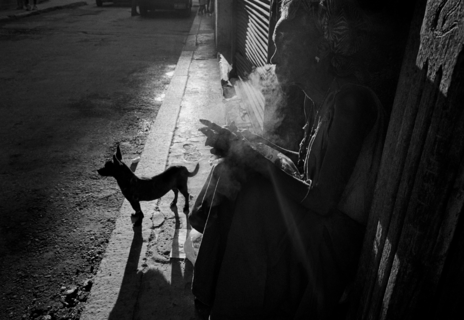 Susan S. Bank was taught by Mary Ellen Mark in Oaxaca Mexico 1997-98 and by Constantine Manos in Havana in 2000. 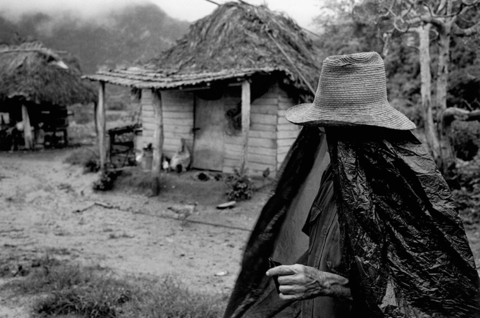 Their work has been exhibited internationally and nationally Including, The Fototeca in Havana Cuba, Griffin Museum of Photography, Manuel Alvarez Bravo Center Oaxaca Mexico among many more. Her publications have received numerous awards and reviews. Susan S. Bank continues to exhibit, lecture, and work with her Leica M6 on long-term projects close to home.